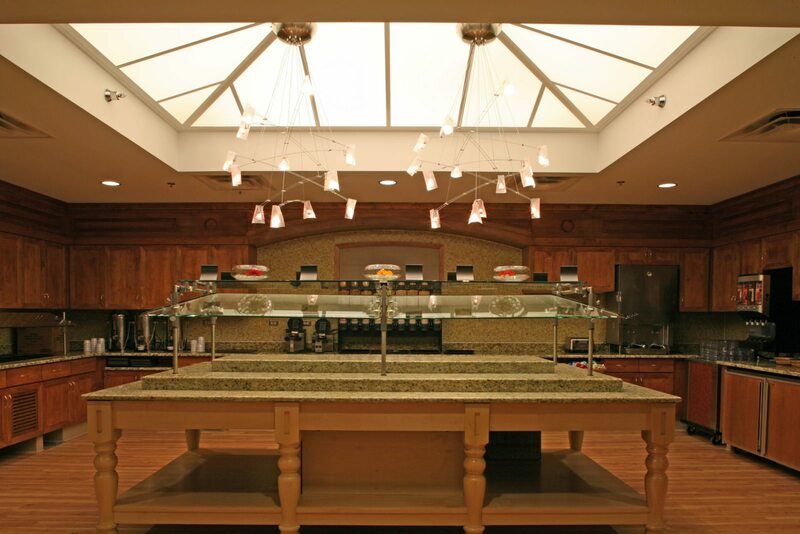 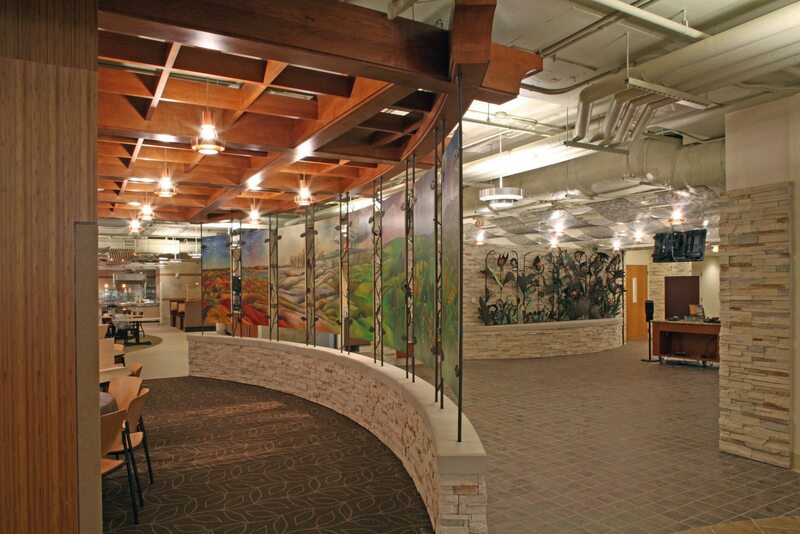 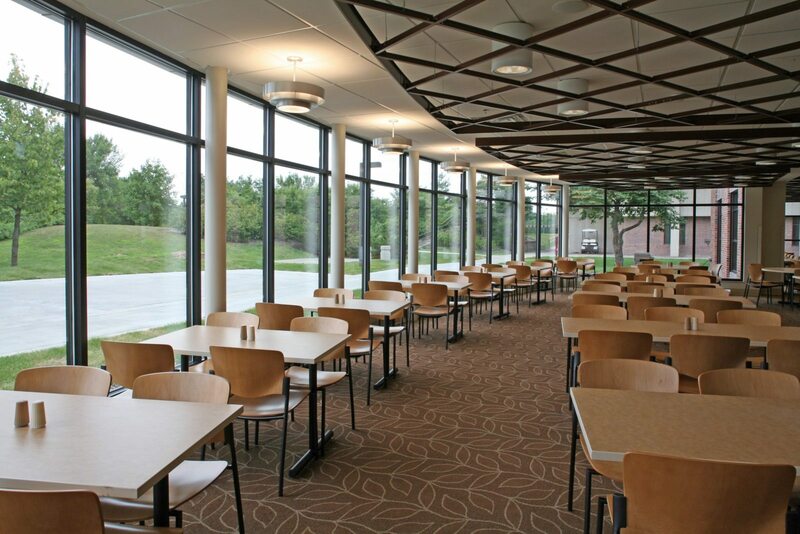 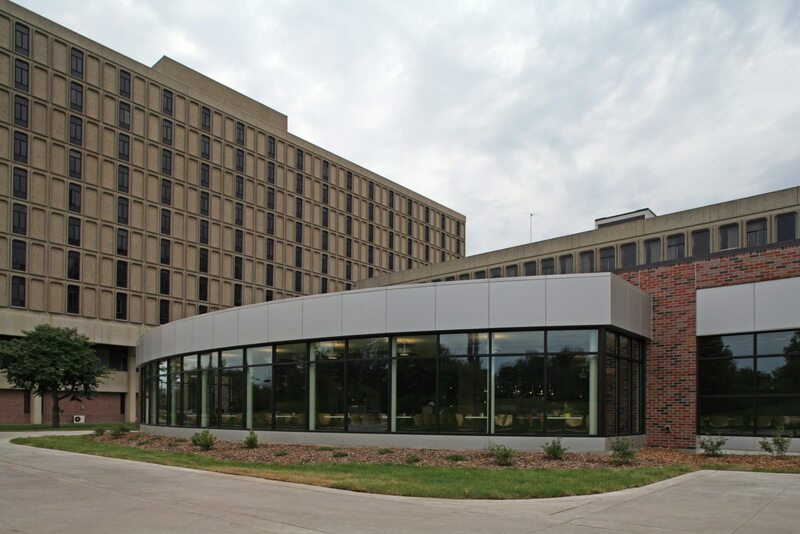 This project consisted of renovation of the existing dining centers (approximately 27,000 gsf) at Maple Willow Larch Commons, and the Oak Elm dining facility, to create attractive and functional dining facilities for the east side of campus. 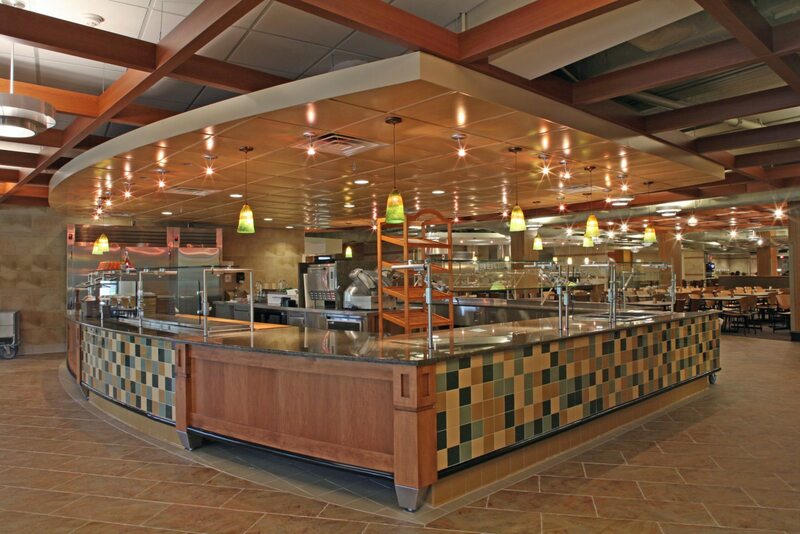 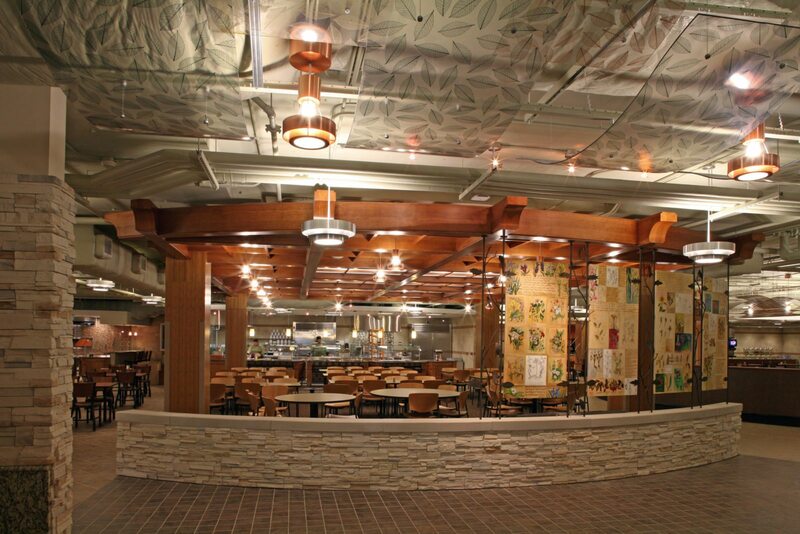 The project replaced the existing food serving lines with a marketplace-style system. 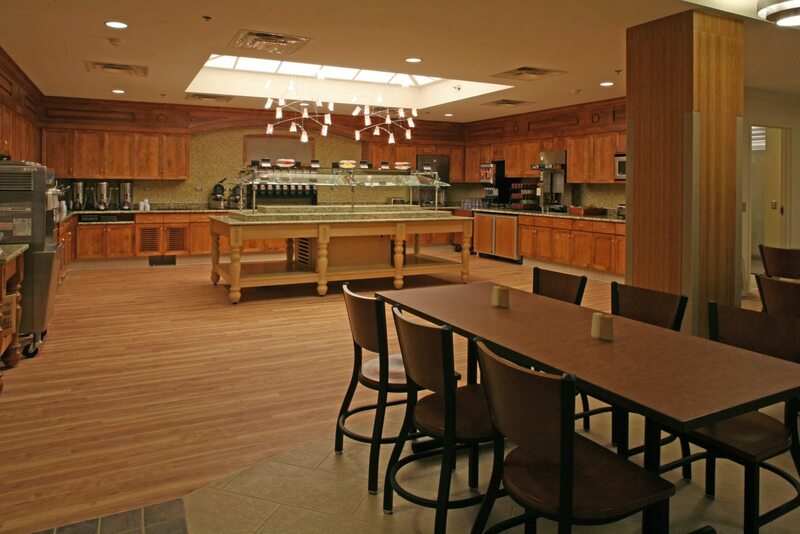 The existing kitchen spaces and equipment were utilized, where possible.